The Country Hen’s feed, eggs, and hens are certified organic by the NFC (Natural Food Certifiers). We were the first poultry farm to have its own organic feed mill, which we have been using to produce our special organic hen feed since 1988. We are also certified kosher by the NFC." 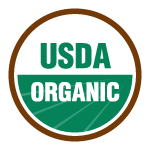 The USDA ensures the integrity of organic products from farm to market using methods such as inspections and testing. 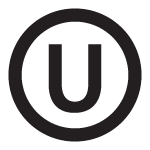 Our eggs are certified kosher by Orthodox Union, the most trusted and recognized kosher certification respected for its high standards. 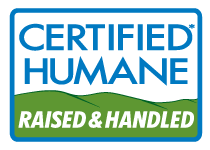 Our farm is audited and inspected by a third party non-profit organization dedicated to improving the lives of farm animals.